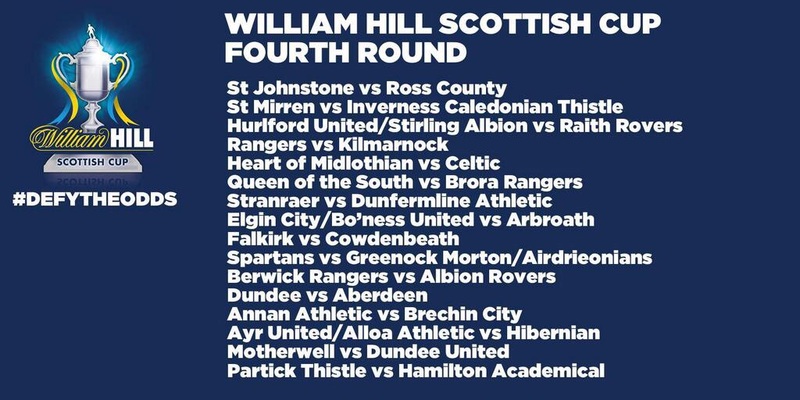 Annan Athletic have been drawn against Brechin City in the fourth round of the William Hill Scottish Cup. The two clubs have met 4 times in the Scottish Cup with 2 draws and 2 defeats for the Galabank side. The tie is due to be played Saturday 29th November.